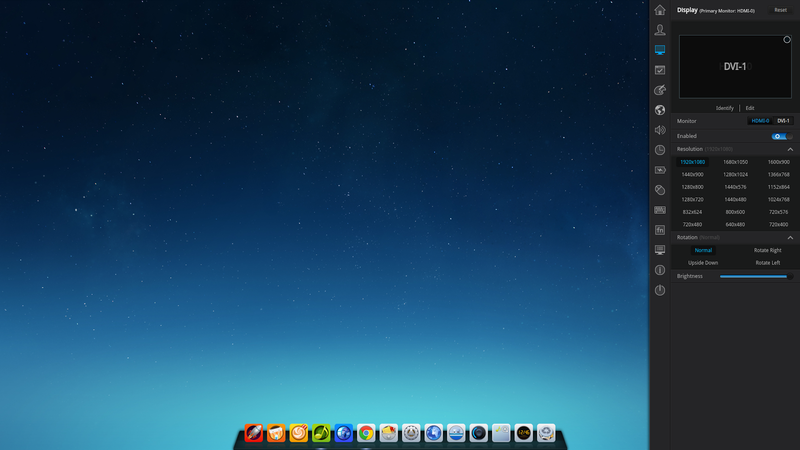 Deepin 2014 (based on Ubuntu 14.04) was released recently and comes with a huge list of changes and improvements, including a new Control Center, an updated dock and application launcher, new default icon theme, new default applications and more. 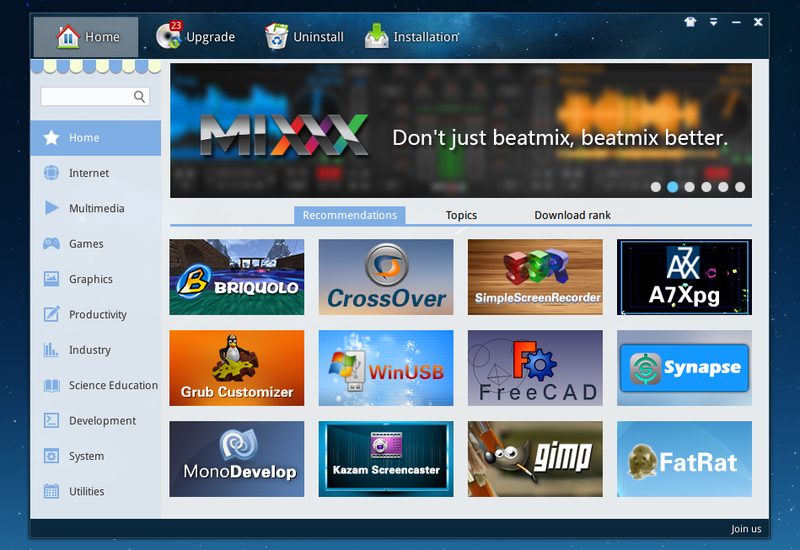 Let's take a look at what's new! 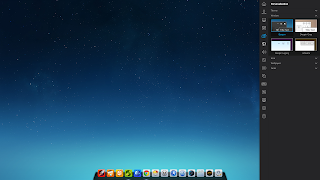 Deepin, previously known as "Linux Deepin", is a Chinese Linux distribution (a multi-language ISO is available) based on Ubuntu, that ships with its own desktop environment based on Compiz and some unique applications, which integrate with the overall Linux Deepin look and feel. 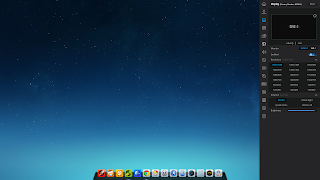 Until version 12.12, Deepin used a highly customized GNOME Shell as the default desktop environment / shell and then it switched to its own desktop environment: Deepin Desktop Environment, which uses Compiz (with some patches) under the hood. 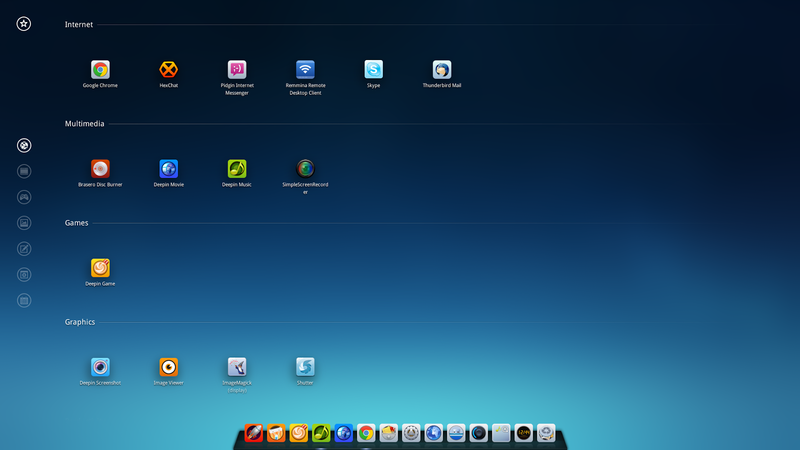 While it retains the main features available in the previous releases: a full-screen application launcher, a dock at the bottom and so on, the Deepin 2014 desktop environment has received a major update. 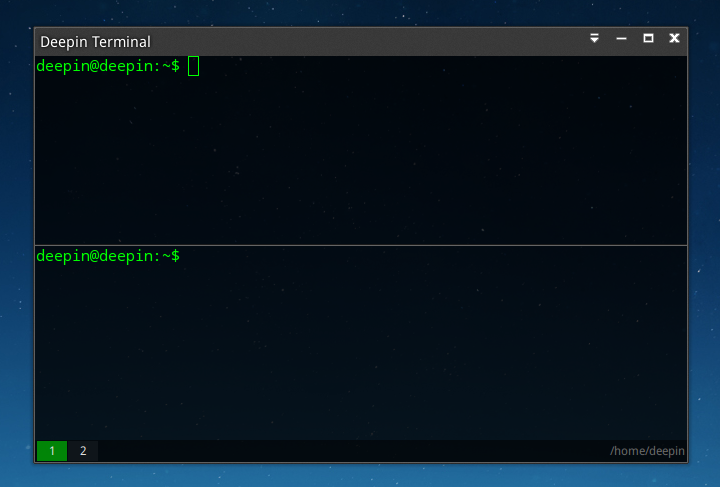 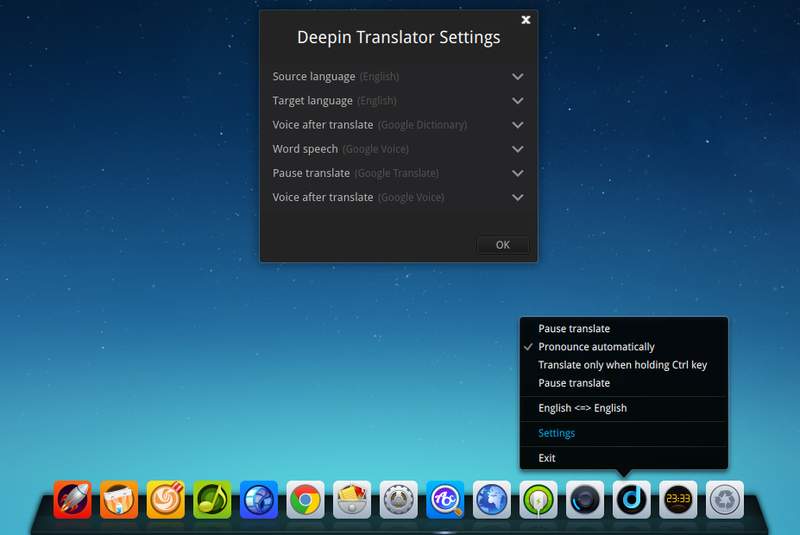 Deepin 2014 ships with Deepin Desktop Environment 2.0 and the most important change is probably the new Control Center. 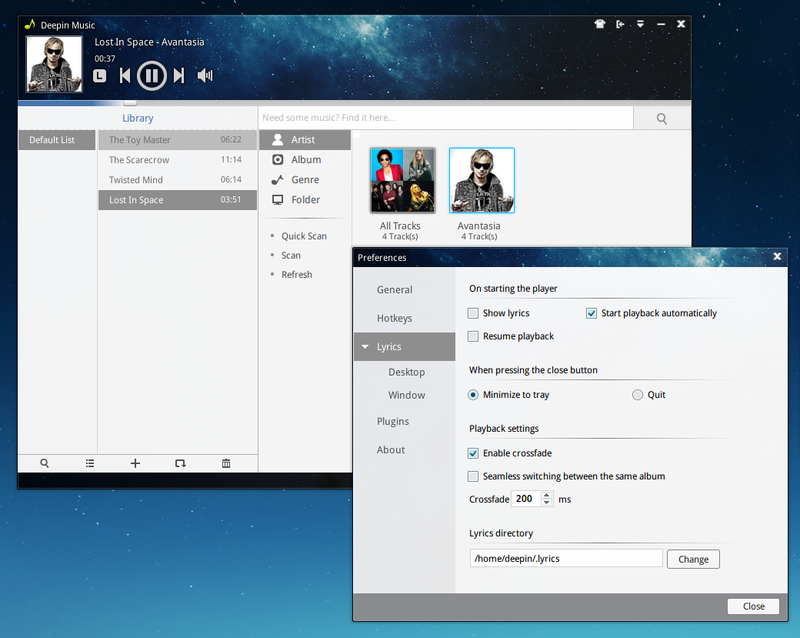 The new Control Center pops up to the right of the screen and other than the new design which you can see below, it includes major improvements to the display, network and personalization modules as well as a much more stable sound module. 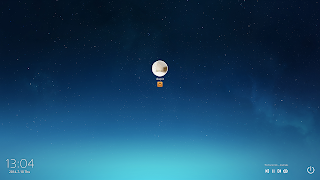 For instance, the network module has received support for broadband and VPN connections, hidden network connections and static IPs. It's also important to note that the Deepin 2014 ISO offers 10 languages and 67 languages are in the works but unfortunately they weren't ready for this release. 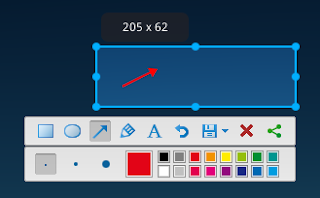 It's also important to note that Deepin 2014 users can now install applications using Deepin Store without entering a password. 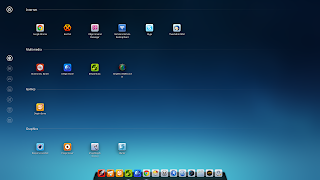 Besides the applications that were built especially for it, Deepin 2014 ships with Nautilus as the default file manager as well as the following applications: Google Chrome, LibreOffice, Pidgin, HexChat, Remmina, Skype, Thunderbird, Gedit, Brasero, Evince, GDebi Package Installer, GParted, GNOME System Monitor, GNOME Font Viewer and Calculator. I must confess I really enjoy the overall Deepin 2014 desktop experience: I love the new Control Center, the dock / taskbar does everything I need and the application launcher is easy to use, yet featureful - for instance, you can right click an application from the app launcher to add it to the dock or to the desktop and even add it to startup, and you can drag and drop an app icon from the app launcher to trash to uninstall it. I'm also pretty pleased with how the Deepin applications looks (though I'm sure some of you won't agree but you can always replace them) and features. 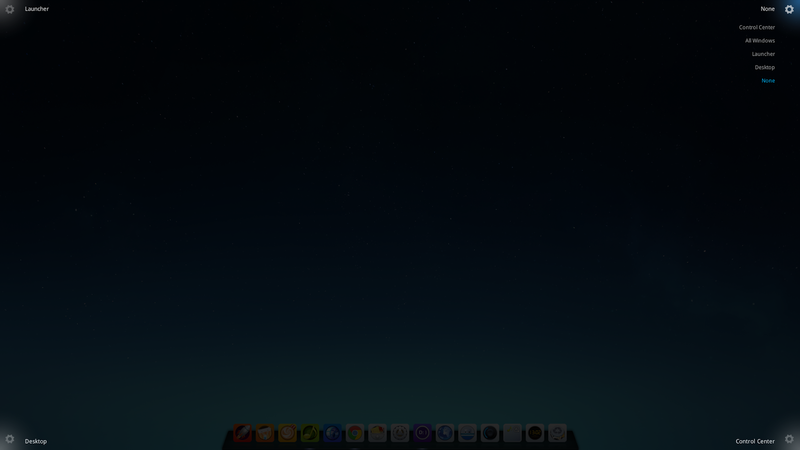 However, I'm not exactly satisfied with its performance. Note: I didn't install Deepin 2014 on my computer - I've created a startup disk and booted Deepin 2014 on a desktop with AMD graphics (it doesn't boot on my Nvidia Optimus laptop unless I edit Grub to use "nomodeset" and then the resolution is pretty crappy). 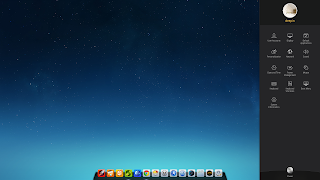 According to the official release announcement, Deepin Desktop Environment 2.0 was optimized to use less system resources but in my test the desktop still feels kind of heavy. 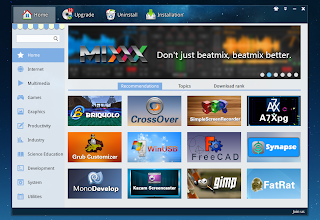 However, the developers are planning to write a new window manager to replace Compiz for future Deepin releases and with this, they hope to solve all performance issues. 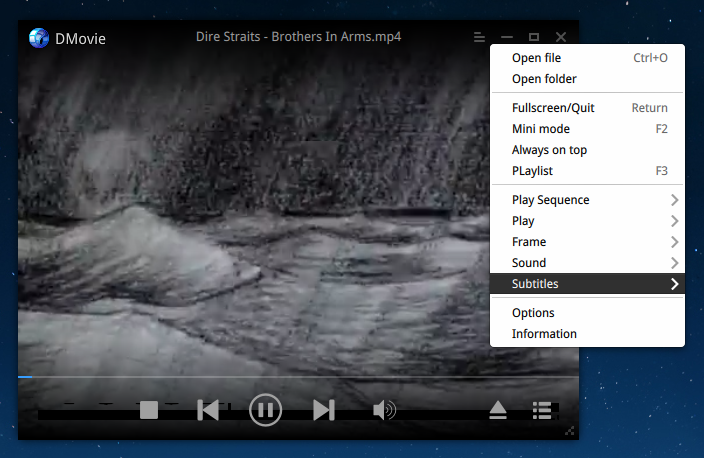 Also, while I like the fact that Deepin tries to use its own applications for music and video playback, software store and so on, I have to note that I'm not exactly pleased with two of them: Deepin Store and Deepin Music. 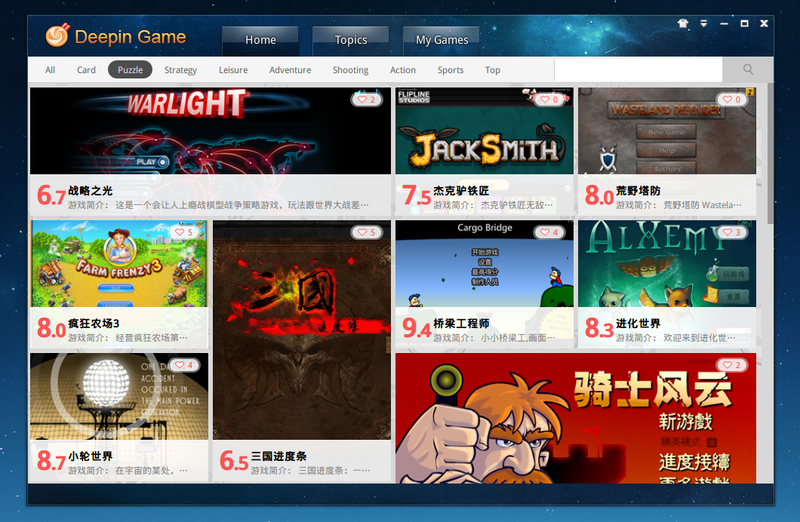 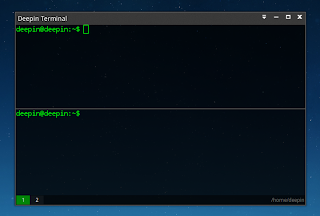 For instance, Deepin Store is a bit sluggish (but then again, so is Ubuntu Software Center). Also, I was pretty disappointed by Deepin Music, which worked ok while using it to play various Internet radio stations, but it kept freezing after adding only about 300 MP3s. But of course, there many music players out there which can be used to replace Deepin Music, so that's not such a big issue. 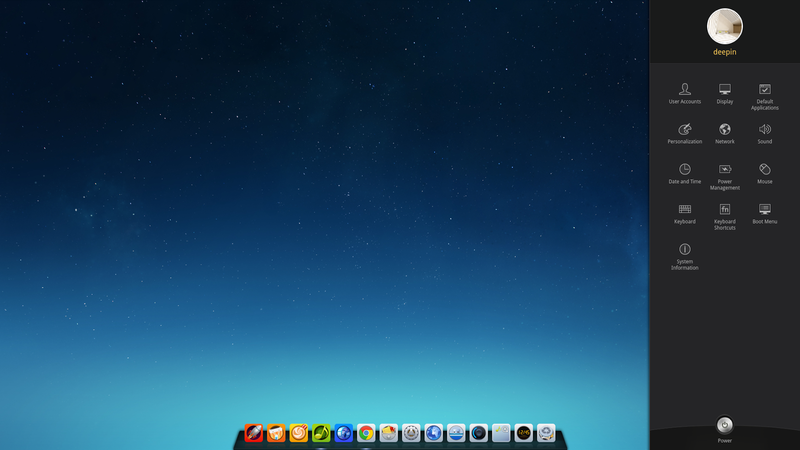 Overall, the desktop is very easy to use with a unified design (well, if you don't count the non-Deepin apps which obviously have a different look and that can't be fixed) and besides the issues I've mentioned above, everything worked as expected in the 4-5 hours I spent testing it. 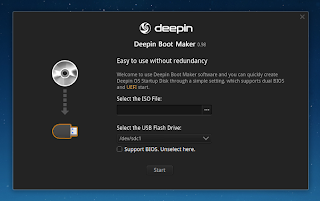 Have you tried Deepin 2014? 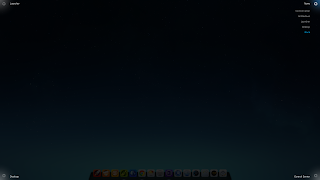 What's your opinion about it?